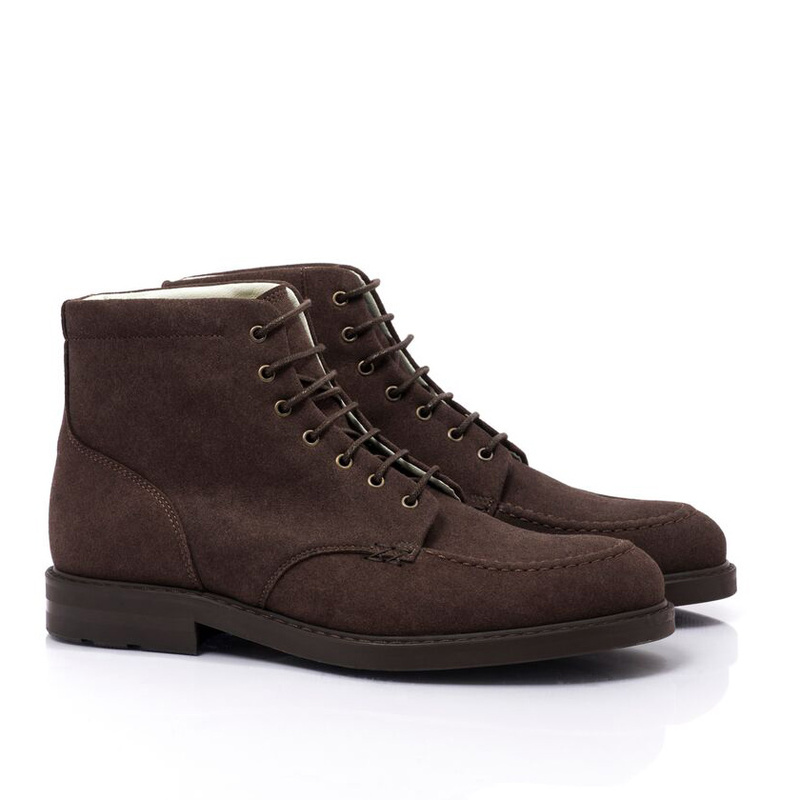 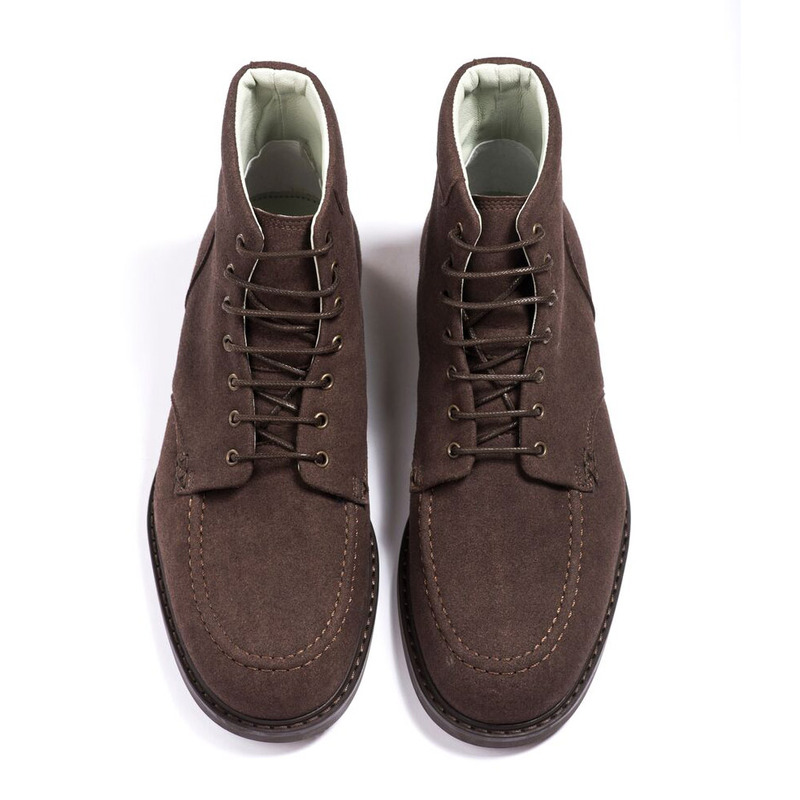 The Adrian Boot from Bourgeois Boheme goes from town to country with style. The heavy sole, lace up closure, and sturdy, vegan nubuck protect you from the elements without looking bulky. 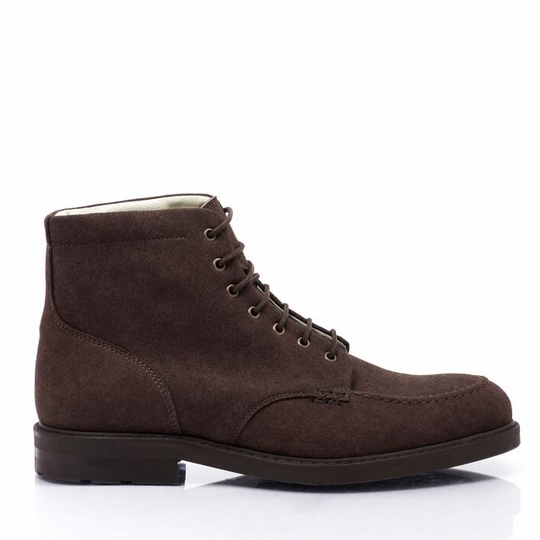 These boots look great with jeans and khakis and keep you ready for any adventure.